Hey Guys! 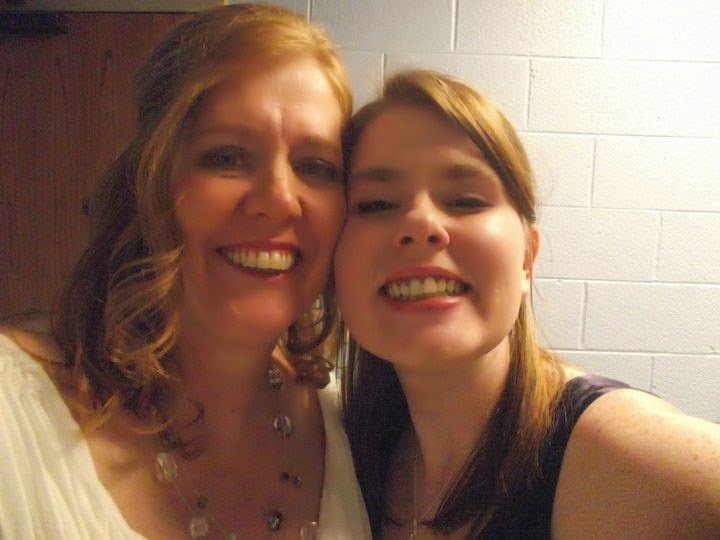 So for today's FBF, I wanted to share some pictures of my MAMA! Hope you enjoy! 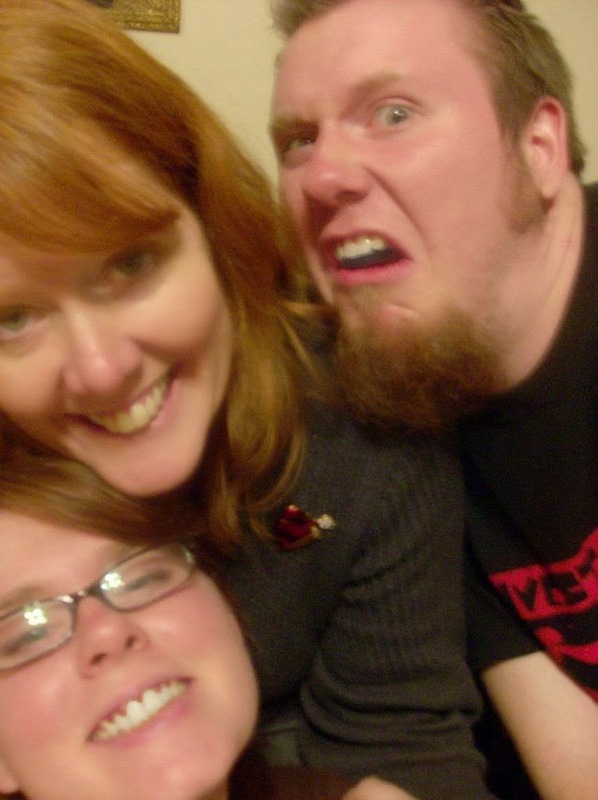 Me, my Mama, and my brother December 23rd, 2008. 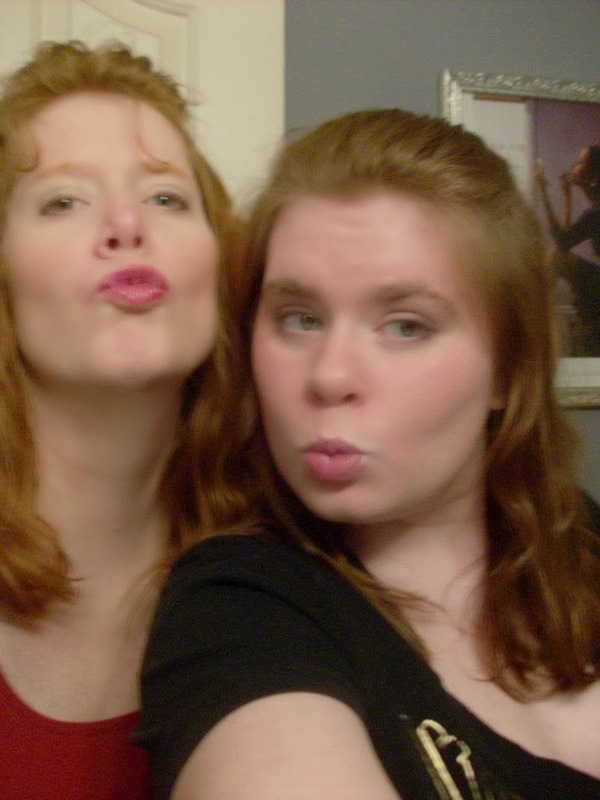 My Mom and I the day before Easter 2009. 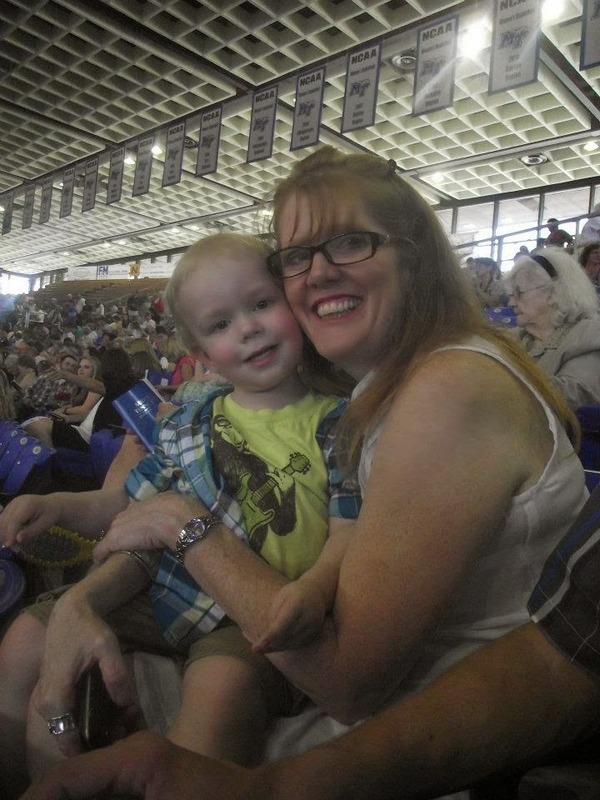 Boo and My Mama May 2012 at my brother's graduation. 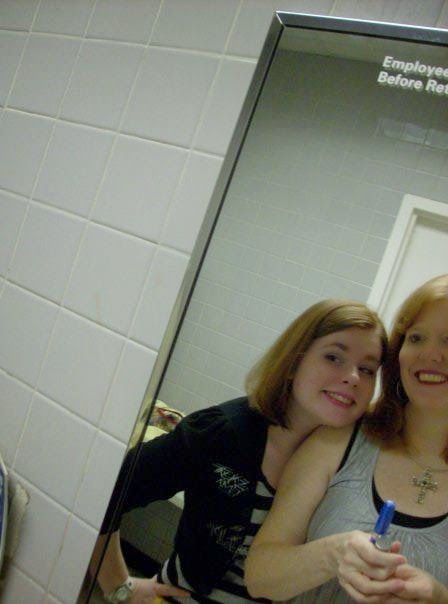 My Mom and I getting ready for one of my brother's shows, in a gas station bathroom. April 2008.